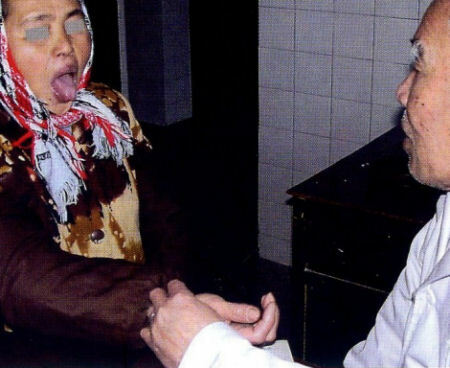 Tongue examination is one of unique exam method in traditional Chinese medicine(TCM). It is a necessary component in clinical diagnosis. 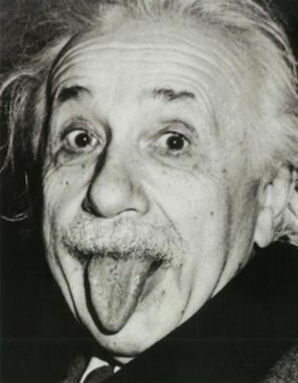 Those famous doctor who lived in ancient society or live in modern society, are good at tongue-exam. 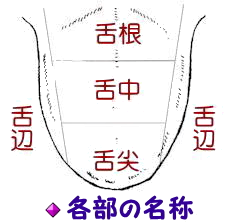 Tongue qualities were scientific measures because they were objective（客観）. I can feel it,you can feel it,so it's not subjective（主観）.